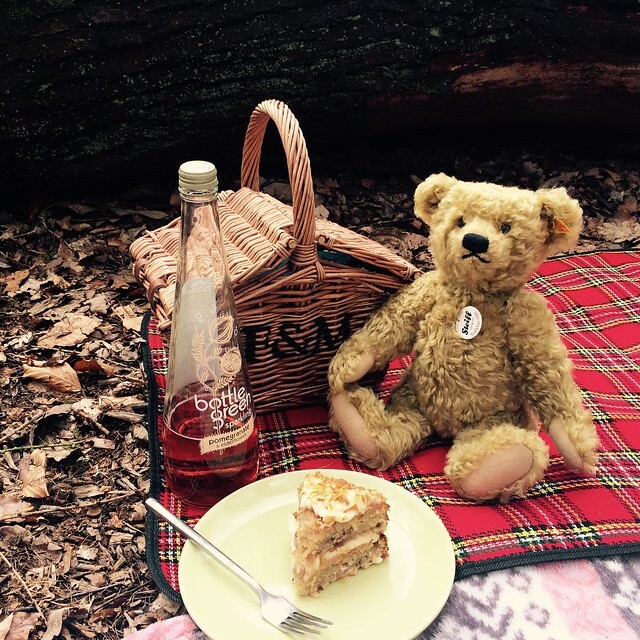 This Easter I had one burning desire… and that was to have ourselves a picnic - in the woods. 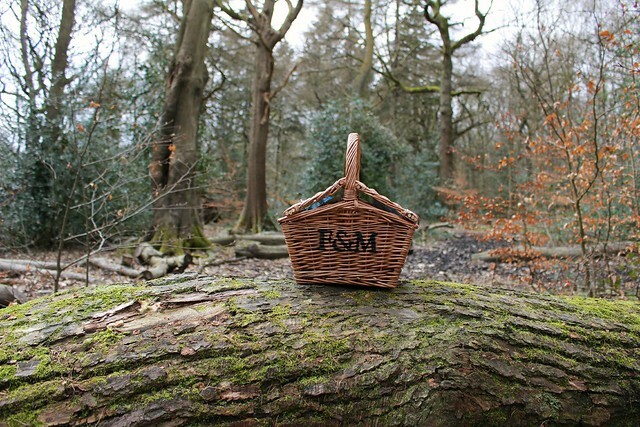 Since receiving a Fortnum & Mason picnic basket for Christmas I was counting down the months until appropriate picnic weather. 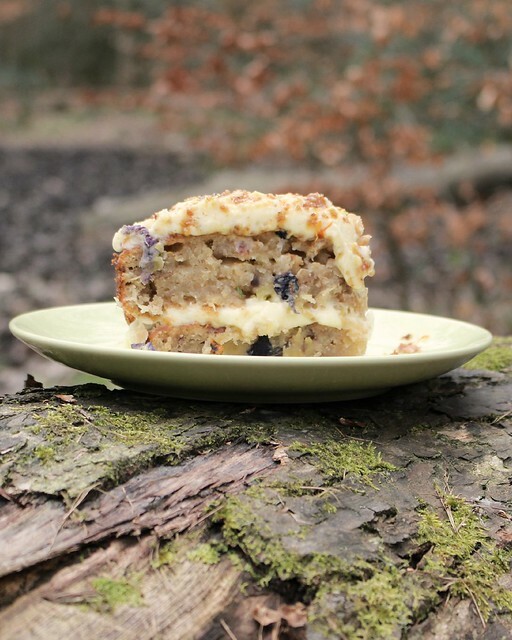 Coinciding with my baking of a cake I had admired from a far and finally got around to baking this Easter, it was the perfect excuse to eat cake in the woods! Literally. It was our first Easter together as a married couple – visiting church this morning cemented the fact that we are still very much new to married life. And brought back a lot of memories, especially of our service. Easter for us – has been about spending time together, relaxing and enjoying one and other’s company. Today was about spending Easter together, and it just so happened to be the perfect day for a picnic. Was my wedding gift from Simon. 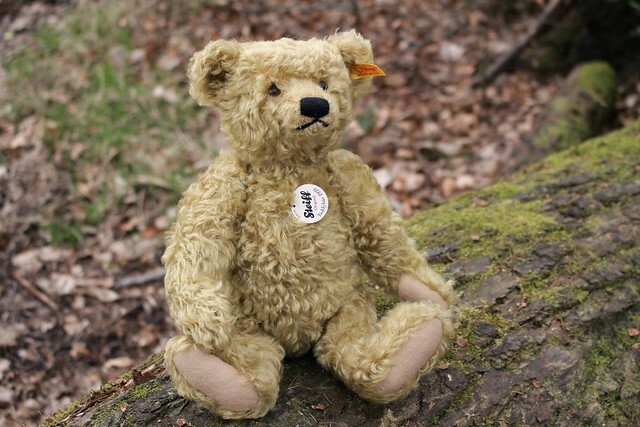 May I say he is the most treasured bear that ever was. oh Alice, this looks perfect! Fabulous idea creating wonderful life-long memories along the way! This is so lovely, what a lovely way to make memories! What a perfect way to spend Easter.